The increasing number of cases related to strokes caused by atrial fibrillation is alarming for the European healthcare industry. 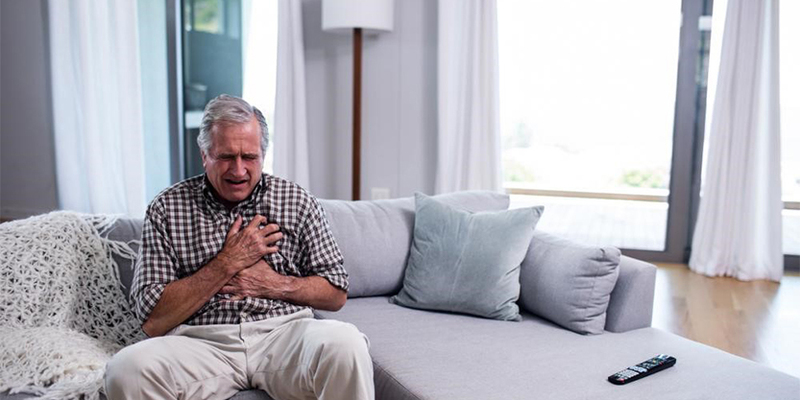 Clinical studies suggest that individuals suffering from atrial fibrillation are 3 to 5 times at risk of suffering from a stroke; and that a quarter of middle-aged adults will at some stage of their life develop atrial fibrillation. Currently, strokes caused by atrial fibrillation are estimated to cost European countries €38 billion annually. This is because they are more difficult to manage as compared to non-atrial fibrillation related strokes. Strokes caused by atrial fibrillation have a high mortality rate and are becoming increasingly common in today’s aging population. It is estimated that by 2060 over 18 million adults in Europe over the age of 55 will have atrial fibrillation. Based on this information, a plan of action needs to be prepared to prevent atrial fibrillation strokes in Europe. Policymakers and stakeholders must work unanimously and at all levels to address this growing health issue and prevent its prevalence. 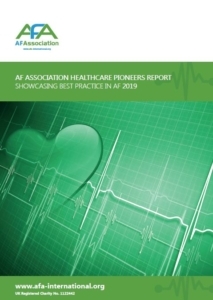 A white paper released by Arrhythmia Alliance in 2018 highlights the inequalities and gaps that persist in the community, which is giving rise to atrial fibrillation-related strokes. The white paper also offers driven solutions that can lower the risk of strokes in people with atrial fibrillation. The paper identifies some areas of concern that have led to the escalating number of cases pertaining to atrial fibrillation-related strokes. It suggests that newly diagnosed patients with atrial fibrillation lack knowledge and information about their condition, which negatively impacts both their health and experience of care. 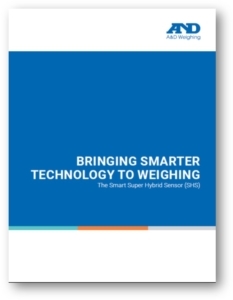 Another area of concern is insufficient atrial fibrillation detection practices in care settings. Care settings don’t offer proper screening facilities to patients to help them minimise the risk of developing atrial fibrillation. The condition is only detected after the patient has suffered from a stroke related to atrial fibrillation. Apart from this, as professionals have limited understanding of and training in, atrial fibrillation, they are unable to support the needs of patients adequately. 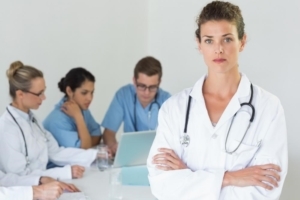 Healthcare professionals face difficulties in atrial fibrillation detection. 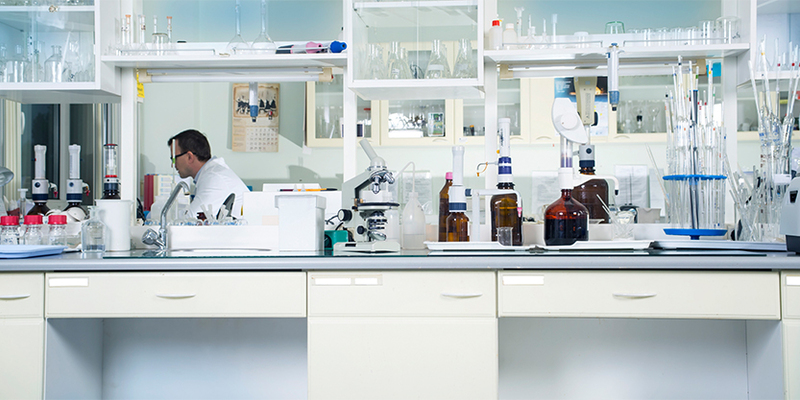 They have problems in both using and interpreting risk assessment scores. The lack of clinical training and understanding in atrial fibrillation limits professionals from providing excellent level of support and care to patients, which is crucial to ensure their fast recovery. Awareness and accountability among policy and decision-makers is crucial. At present, strokes caused by atrial fibrillation are under-represented in policy, which further contributes to inequalities. A national plan targeting the prevention of atrial fibrillation must be devised to reduce the staggering number of cases. 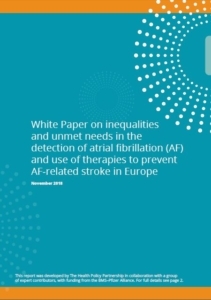 For more information on this and to learn about the suggested solutions to all these areas of concerns, download the white paper by Arrhythmia Alliance on Inequalities and Unmet Needs in the Detection of Atrial Fibrillation (AF) and use of Therapies to Prevent AF‑Related Stroke in Europe or the report by AF Association on AF Association Healthcare Pioneers Report Showcasing Best Practice in Atrial Fibrillation 2019.